Fun, unique & high quality gifts you’ll love. Enjoy lunch, a latte & our bake sale. Easy access off I-90 at the corner of Lakemont Blvd. & 164th Ave. SE. Bring your friends. Meet Sue’s chinchillas. 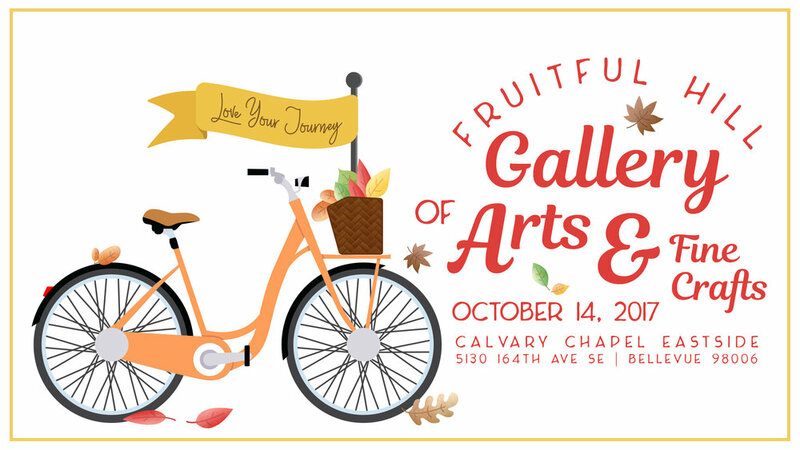 Join Calvary Chapel Eastside for our annual art and craft fair! Fruitful Hill will feature many local artisans selling their one-of-a-kind wares! There will be food, coffee at our NEW café, a bake sale, fun for the whole family, and so much more! Mark October 14th on your calendar and we hope to see you there from 9am to 4pm! Are you interested in being a vendor at this show? Please contact Fawn Harmon! All annual fundraiser proceeds go toward helping complete the playground.